Giriraj offers paint-putty-distemper-cement-adhesive BOPP laminated bags to fill quantities from 1 Kg upwards. 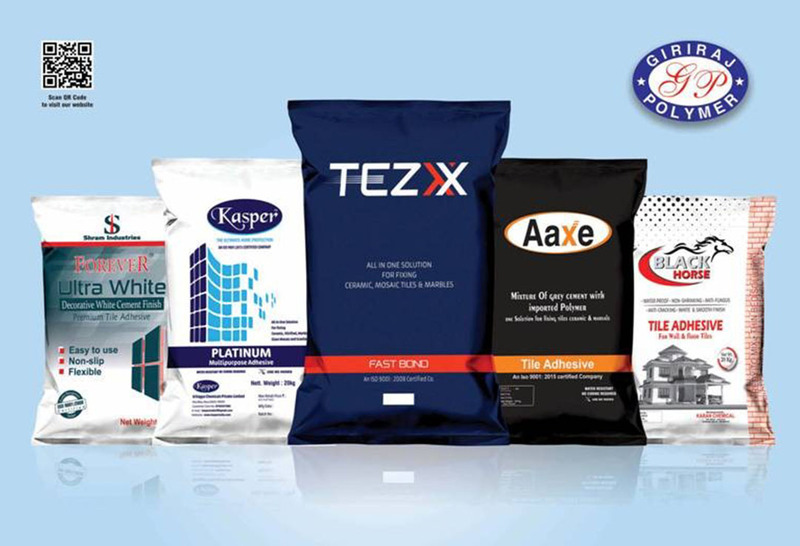 Manufactured on fully automatic plant with special emphasis on burst-proof properties and strong edge seams to prevent leaks, these bags are perfect, affordable and premium solution for such products. Thickness varies according to size of bag and weight of product to be packed to offer strength.